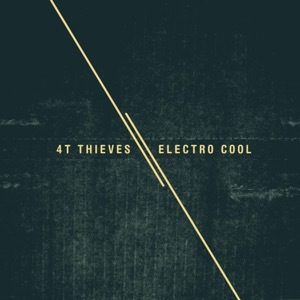 [EN] Electronic chill-out / IDM album by 4T Thieves of Kahvi fame. Artwork by Angel Draganov. [PT] Album de electronica chill-out / IDM pelas mãos de 4T Thieves, reconhecido patrão da netlabel Kahvi. Grafismo de Angel Draganov.